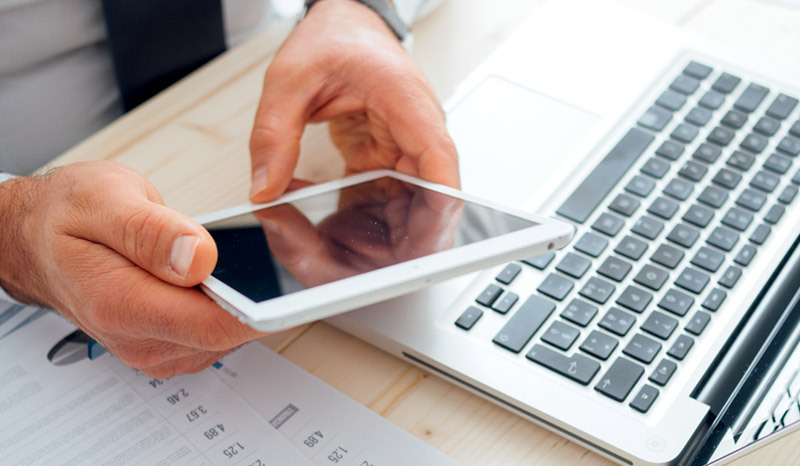 Crm's are tools that help keep your business in order. Allowing you to organize leads and many other functions of your business so things don't get lost. Sign up for a free account here and check it out. 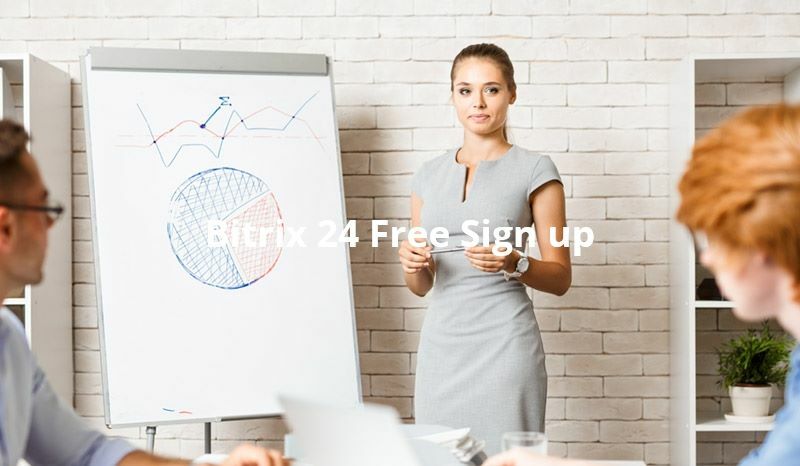 Bitrix24 is the crm we use and it has a free version that has most the features in limited format. Click the image or link to check it out. Bitrix has almost all features needed in a crm its only drawback is its not specific to real estate, that being said it has built in email, follow up, websites, online store, call center capabilities and much more. Freedom soft is a great crm with tons of built in automation and follow up geared for real estate. Some great features include free marketing lists, built in websites and much more. We are currently reviewing another crm to make sure we have other options for you. Come back soon. Propstream is a new tool we are currently using an at kds and its great. It gives real data for almos all properties across the US. MLS data, and much more. Because we are in multiple states it helps us with comps and lists as they allow you to pull lists for marketing campaigns. There is much more to it and we will add a page dedicated to using propstream but check them out. On a side note, the data is core logic which is the same as listsource so its pretty good. Click on the title or here and check it out. Cold Calling is a tough job but it works and is great for those on a tight marketing budget. We recently stopped calling for many reasons but do feel its a great way to get leads. You will need a couple things when calling one is a software to call from to make things easier and the other is a list to call. Check out the links below. Mojo is a multi line dialer that we feel is top level. Its the dialer we used to use and allows 3 lines at a single time. Its easy to use and manages your lists and groups well. Plus has many additional benefits that are too many to name. We still have an account but do not cold call anymore but the base account which holds all our old data was only $10 a month to keep so we felt its worth it just in case we add the dialers back into our business. Cole is a data provider that appends phone numbers and emails to your lists. They can also provide lists for area specific marketing. We used them and found the data better than mojo for correct phone numbers. Between the 2 you will be able to get a lot of calls and connect with a lot of sellers. There are much more expensive alternatives to get even better data but realistically this will keep your budget down and is very good. Cold calling is tough and we advise to use it in a budget constricted marketing effort or in addition to other marketing channels.